At the end of a dirt road lined with fields of sugar cane, royal palms and tropical fruit trees, a cluster of wooden houses painted in brilliant yellow, blue and white draws thousands of Cuban and international tourists a year. It's the birthplace of revolutionary leader Fidel Castro and his brother, President Raul Castro. 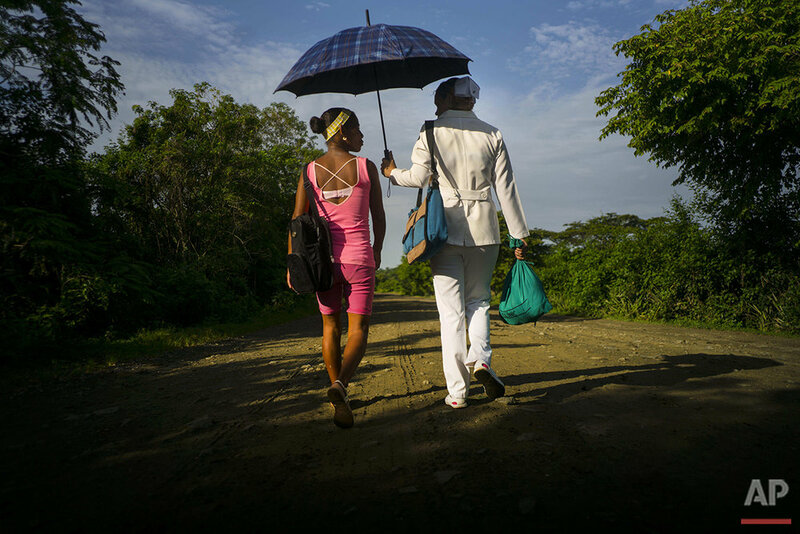 Their father Angel planted and sold sugarcane and timber as well as raising cattle on 46 square miles (119 square kilometers) of land in Biran, deep in the lush green hill country of Holguin province in eastern Cuba. Visitors who roam the complex, often in sweltering heat, can see the crib where Fidel Castro was born, the bedroom he shared with his brothers and the cockfighting arena where his father's birds fought. 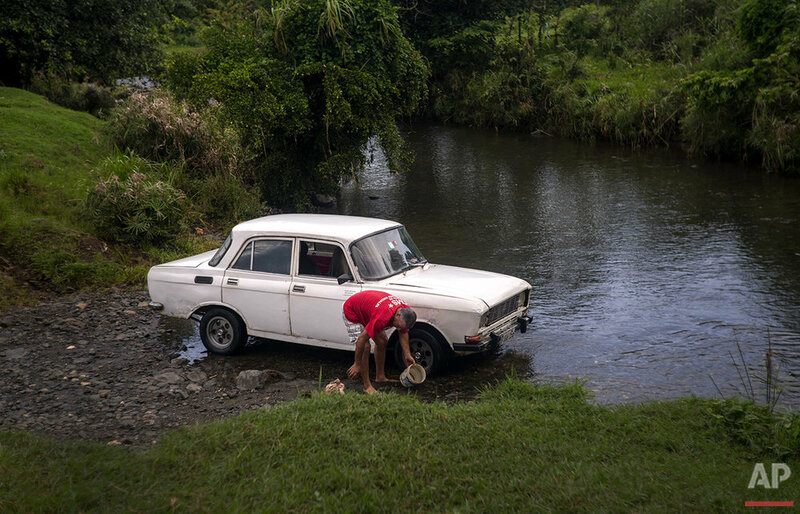 For decades, the place was largely ignored by the Castros and their government. It was the first farm expropriated under Cuba's move toward collectivized agriculture and once was due to be flooded by a reservoir, though that was never built. 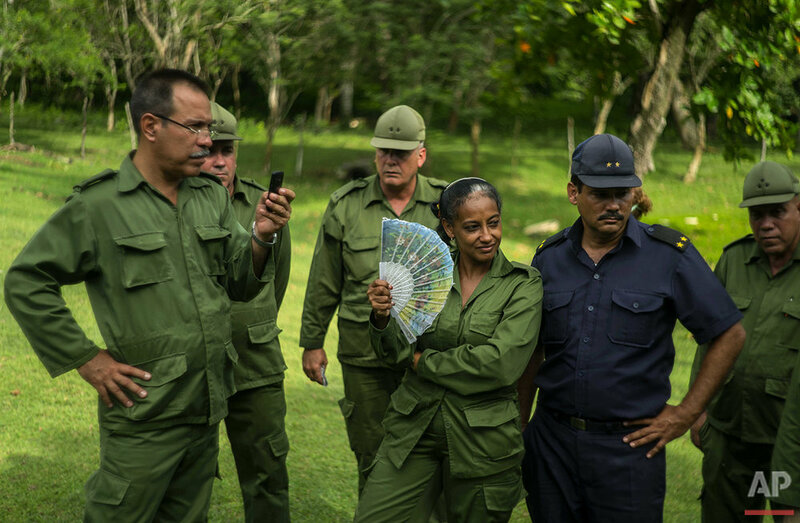 But since 2002, the site has been a museum, and it is gaining increasing attention in the run-up to Fidel Castro's 90th birthday on Aug. 13. Museum director Lazaro Castro, no relation to Fidel, said 27,800 people visited the site in 2015, two-thirds of them Cubans. So far, 22,000 have come in the first half of this year. Biran sits in an isolated part of Holguin province, a place of farms and livestock where people still travel dusty roads by bicycle and horse cart. There's been more development closer to Holguin itself, a city of 350,000 people. To the north of the city, near the town of Gibara, the island has built one of its few wind farms to harness the air blowing across the Caribbean. "My father worked with Fidel's parents," says Jose Rodriguez, a 53-year-old rancher who cares for the livestock on the historic site. "This is the history of our country." 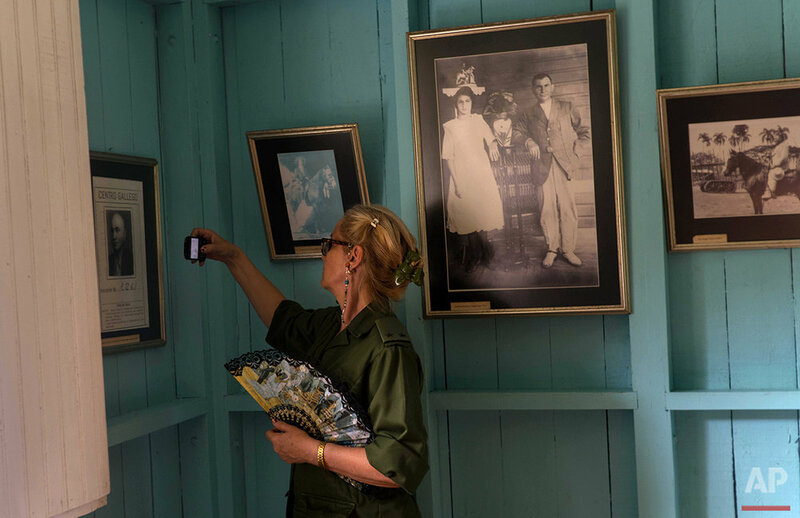 Text from the AP news story, AP PHOTOS: Fidel Castro's birthplace sees rise in visitors.